Florida vacations don’t usually come cheap, but they don’t always have to put a dent in your bank account, either. 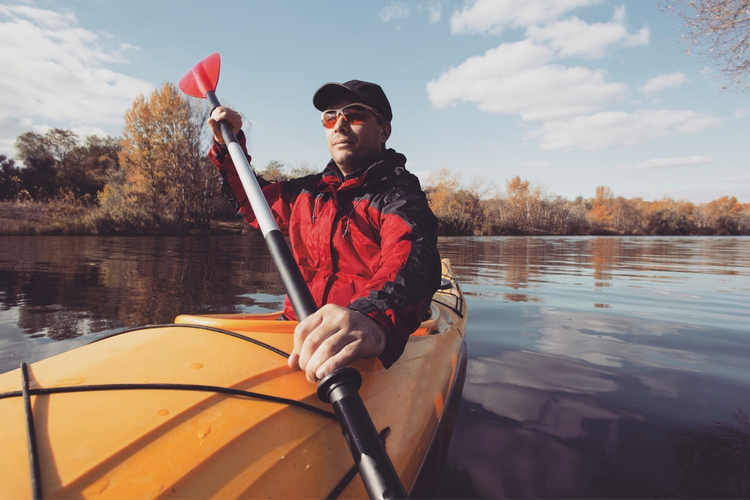 Spending some time in the great outdoors offers an inexpensive getaway every age can enjoy. While others are clamoring over theme parks and busy beaches, you can avoid the crowds (and the costs that come with them) with a trip to Blue Spring State Park in Orange City, Florida. 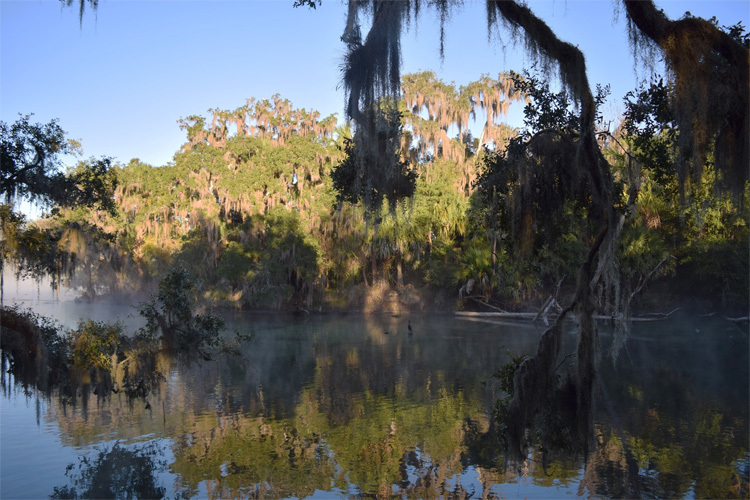 Spanning over 2,600 acres, Blue Spring State Park is home to the largest natural spring on the St Johns River. Tourists and locals alike love gathering here during manatee season (November-March) to watch these amazing animals. 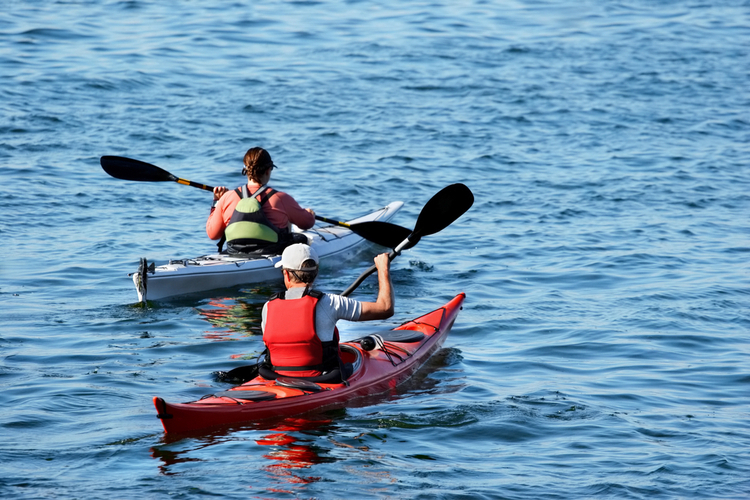 During the rest of the year, the park offers swimming, snorkeling, scuba diving, canoeing, boating, and river boat tours. 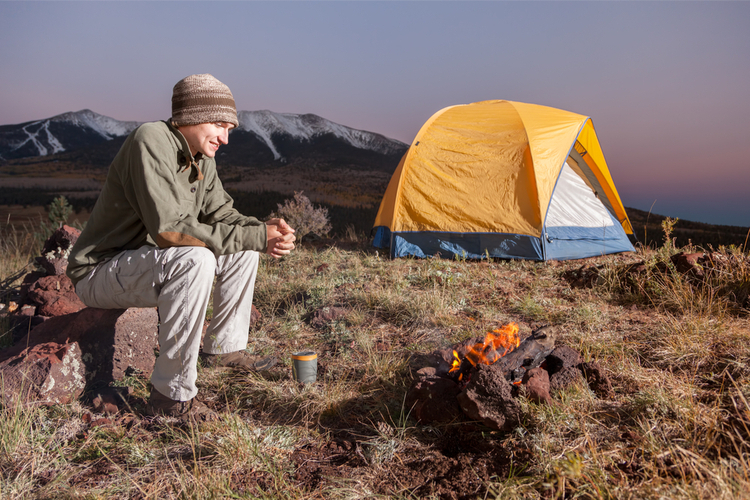 There’s also no shortage of “dry” activities for kids and adults alike, especially since you can camp within the park and not have to leave until your vacation is over. Just a seven-minute drive from the park lies Family Fun Town, a high-energy indoor/outdoor fun center that offers activities for every age. Go-karts, mini golf, batting cages, and an arcade will keep you and your family entertained for hours. 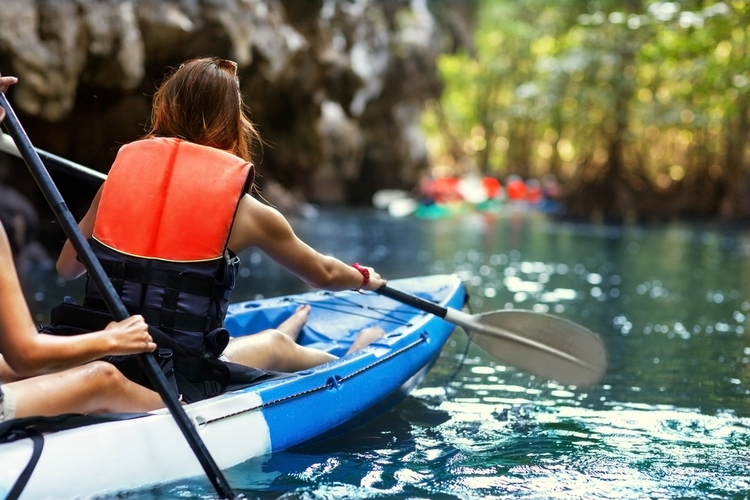 It’s the perfect spot to remedy “cabin fever” during your stay at Blue Spring State Park, especially on rainy days or during manatee season where watersports are off limits. Eat in, or take it back to your cabin at Blue Spring State Park—either way, you’ll want to grab a meal from Lelo’s BBQ. This Puerto Rican barbecue joint is serving up authentic flavors you can’t find just anywhere. They feature daily specials as well as menu chock full of chicken, pork, ribs, seafood, soup, and plenty of fixings to complement your meal. Roasted pork with red beans and yellow rice. Heaven! If barbecue isn’t your favorite fare, grab a seat at Fire on the Bayou. This Cajun-focused eatery is dishing out some of the best low country boil and other fiery favorites. They have a large variety of food to choose from, so you’re likely to suit even the pickiest eater in your party. 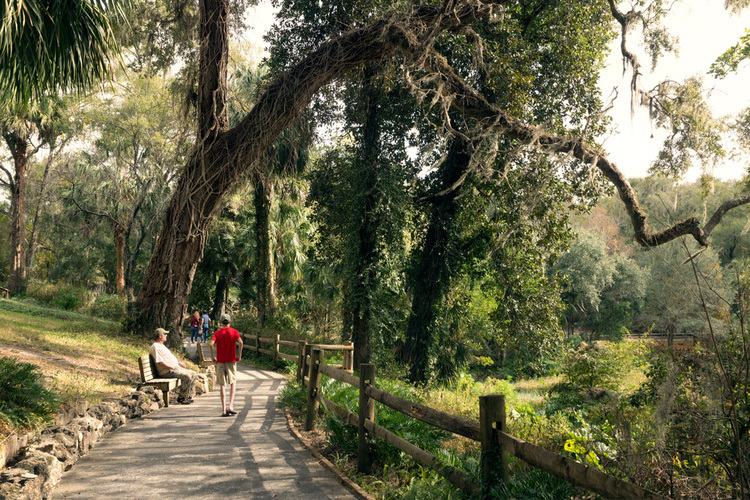 About a half-hour’s drive south from the state park is Central Florida Zoo and Botanical Gardens. Visitors can expect to see a giraffe, cheetah, rhino, leopard, llama, tamarin, cougar, and fossa, among other mammals, as well as a host of birds, reptiles, amphibians, and insects. Admission to the zoo also grants you access to the lush botanical gardens. A train, carousel, ropes course, splash park, giraffe feeding, and rhino “petting” completes the experience—it’s more than worth the drive. Drive 15 minutes north of the state park and experience the Museum of Art in DeLand. This art museum features work from Florida artists and well-known artists, with both permanent and evolving exhibits. The museum now features two galleries in DeLand, each offering a unique experience—you’ll want to visit them both.